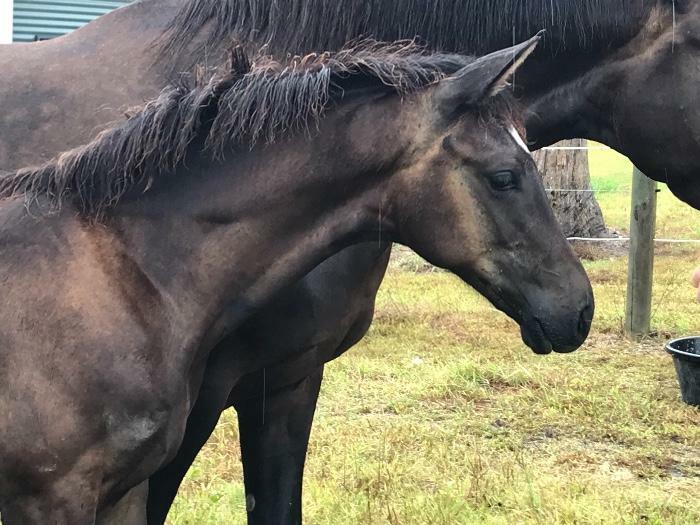 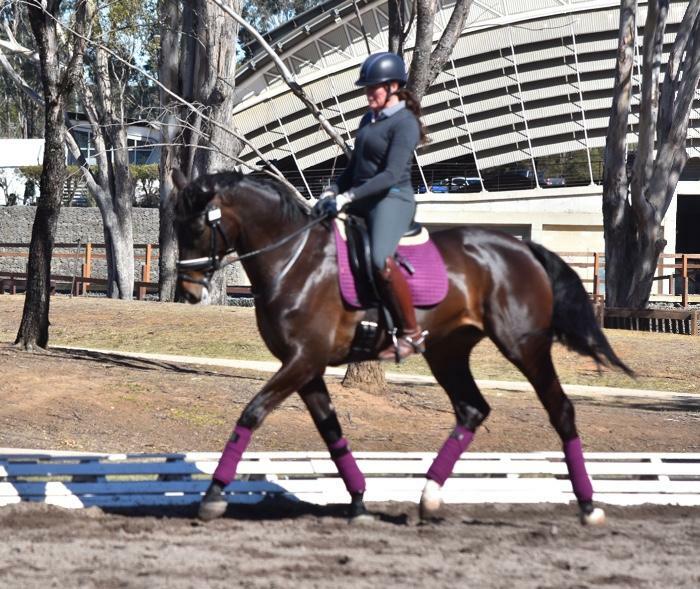 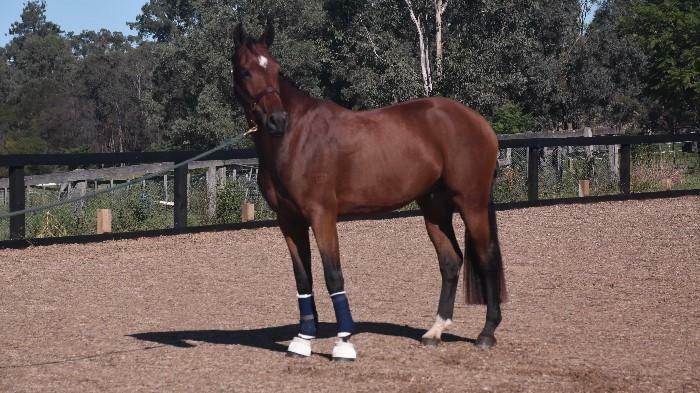 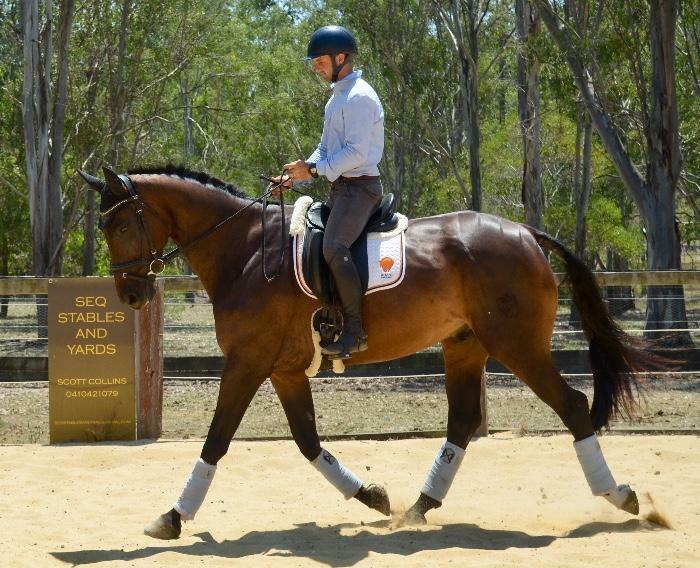 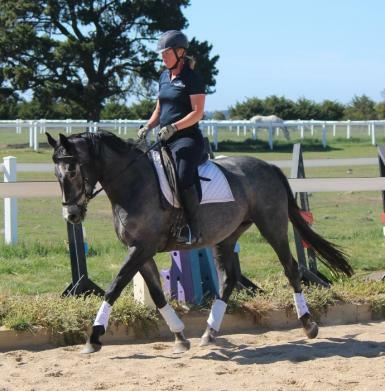 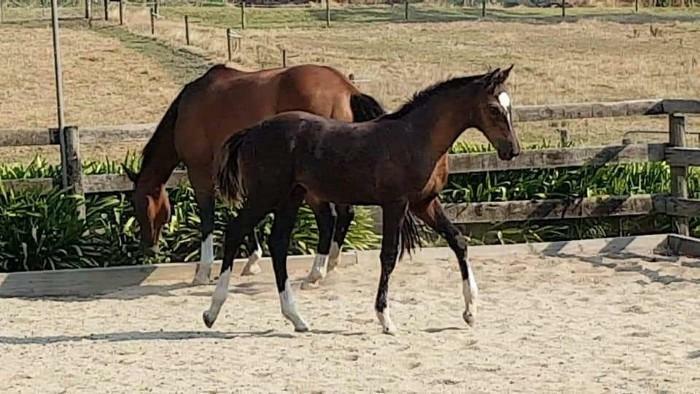 Mellizo Park Fijillian is a 4yo grey warmblood mare by Fiji R (https://ryanshorses.admin.sitesuite.net.au/shop/i tem/fiji-r-imp/performancehorses) out of a mare called Hoc’s Silverlite (https://ryanshorses.admin.sitesuite.net.au/shop/i tem/hocs-silverlite). 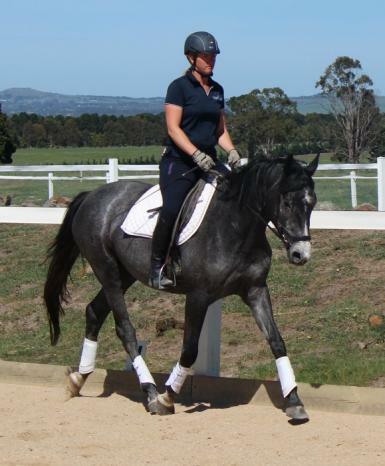 Fi stands at approximately 15.3hh and is great to catch, trim and handle in every way. 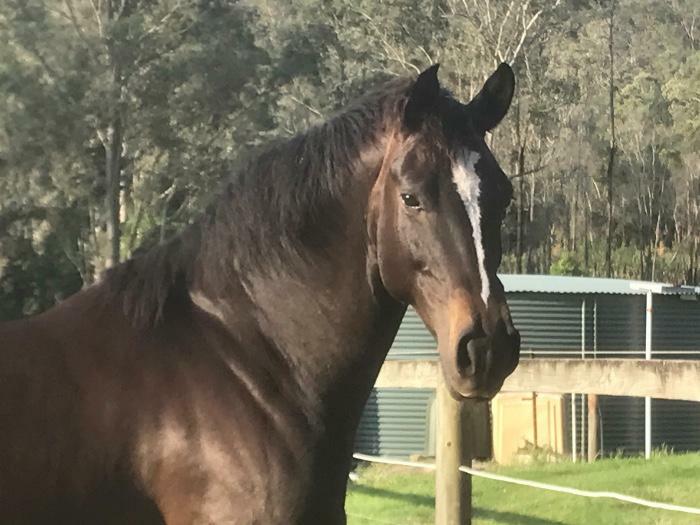 Broken in June 2018. 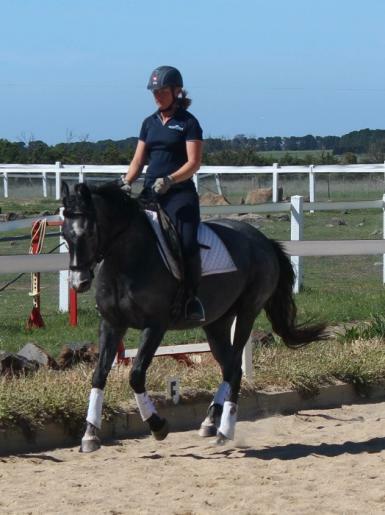 Very easy to train, sensible, easy going and uncomplicated to ride. 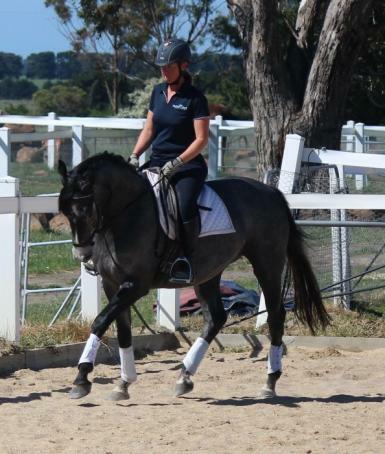 Due to her young age she would require a capable rider to continue her education. 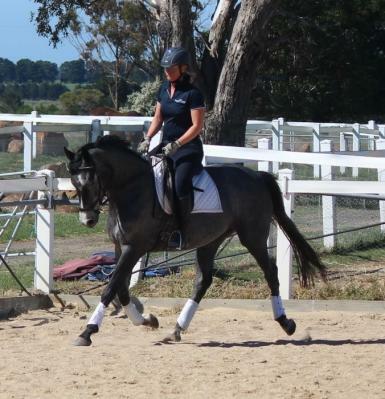 She travels nicely forward with a light contact, steady rhythm and cadence. 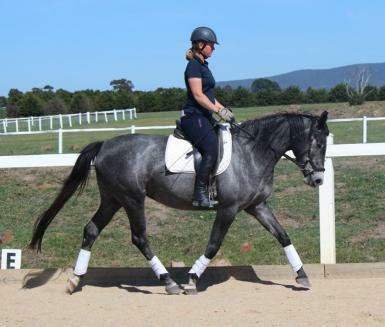 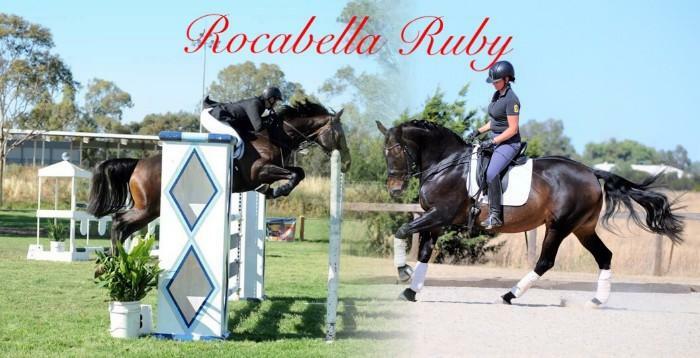 Would suit a dressage, jumping or adult riding club home.